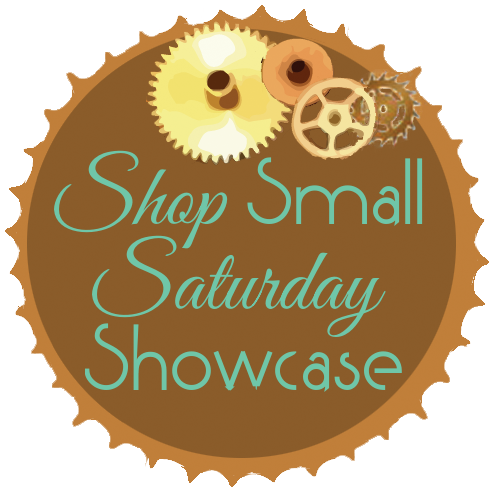 Shop Small Saturday! ~ Diane's Vintage Zest! Today is one of my favorite days during the holidays... Shop Small Saturday! Haven't heard of it before? Well, here are a few reasons why you should shop small! Are you ready to support some incredible makers and artists now? Well, take a gander at all of the previously featured shops and be treated to some truly original gifts for your loved ones... and yourself! There are so many awesome items to shop in the categories of: Crafted Gifts, Bags, Purses & Wallets, Men's Clothing, Delicious Artisanal Foods, Jewelry, Children's Clothing, Home Decor & Accessories, Paper & Stationery, Bath & Beauty, Accessories, Women's Clothing, and so much more.